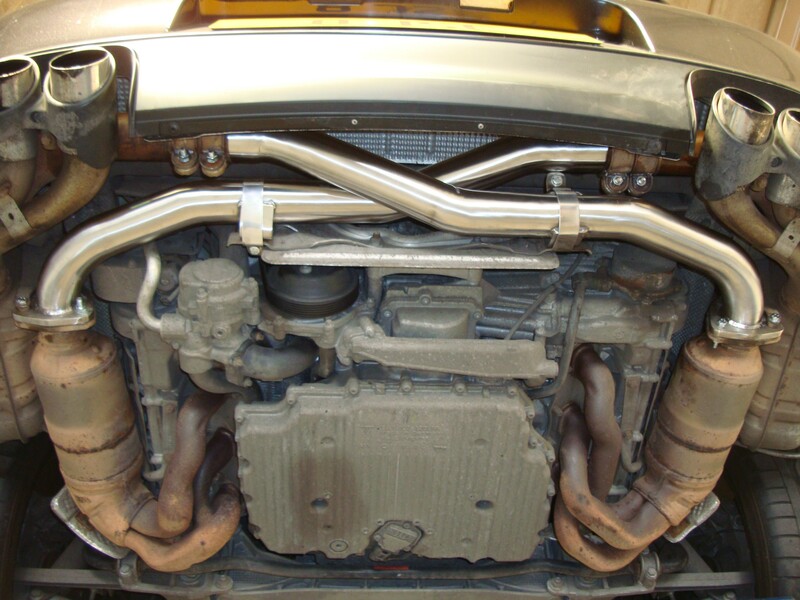 911uk.com - Porsche Forum : View topic - Hayward and Scott crossover pipes, Group Buy? 911uk.com Forum Index > 997 (2004 - 2012) > Hayward and Scott crossover pipes, Group Buy? Posted: Mon Oct 15, 2018 8:22 pm Post subject: Hayward and Scott crossover pipes, Group Buy? Is there any interest in putting a group buy together for the H&S crossover for 997.2? They are £432 plus delivery on their site. I can contact them if there is interest in a few units. Any comments from previous buyers? Someone else tried this recently and their offer wasn’t that generous. Had mine fitted the other week but have PSE on the car - i am really impressed with it. Its loud when the PSE is on and is quiet and unobtrusive when its off. No drone at any revs in any mode. Personally I think it is just about perfect! Worth every penny! I enquired about this and you would need at least 5 people and the discount was around 5-10%. Not great in my opinion. I bought a used one for £200 and am very happy with it. I think the Topgear one with the forum discount is best value. As this has been tried a couple of times to no avail we have setup a group buy for our own product.